Recently, I was talking to a friend about our decision to downsize from our first home to the smaller, historic home we are in now. We went from almost 3,000 square feet of spacious living and storage space, to about 1,800 square feet without a garage or any kind of storage space at all. Sounds like sort of a backwards move in the world we live in, but it was perfect for our family and the life we imagine for ourselves. Living in these historic homes which were built at a time when every purchase was intentional and closets were built just big enough for the necessities...it forces you to adopt a mindful lifestyle. 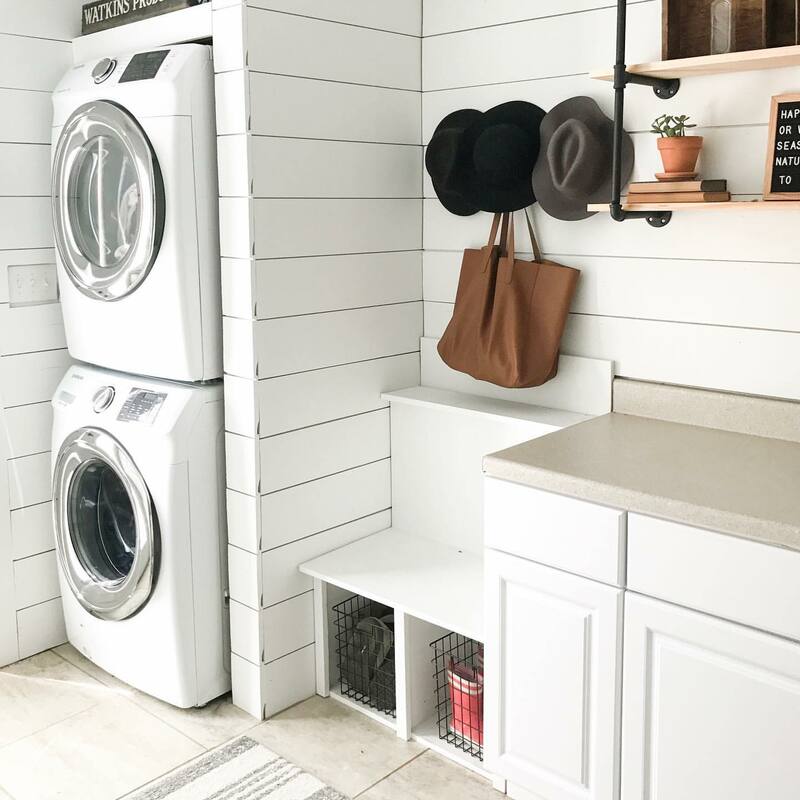 Living in these historic homes which were built at a time when every purchase was intentional and closets were built just big enough for the necessities (there was no dollar aisle at Target), it forces you to adopt a mindful lifestyle. Our neighborhood has a sort of magic that takes you back in time when life was lived differently, and I suppose that’s one thing we love most about it. Living with less stuff, more intention, and filling our lives with only the things we truly enjoy.